Sometimes it’s hard to carry cash, especially for college students who want to keep their savings in one place. Here are some quick reasons why you should have cash on hand instead of your credit or debit card. It is proven that paying with physical cash makes you more hesitant to spend that money. 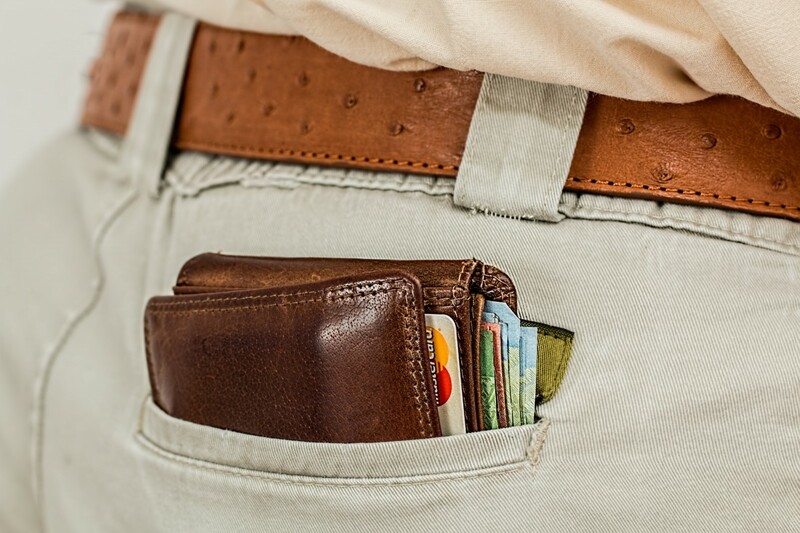 When you see your cash being exchanged, you also physically feel your wallet get lighter. With those triggers, you’re reminding yourself to save and reevaluate if you even need that thing that you were ready to purchase. 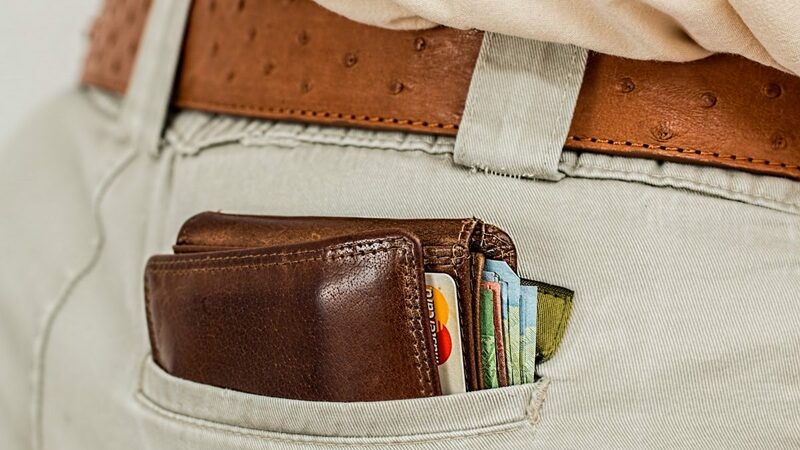 You are more likely to negotiate if you only have a certain amount of money. If you only have a “20”, then you cannot buy that $22 hat. However, if you are at a local shop, you probably have the opportunity to ask for a lower price. You’d be surprised how much a vendor would decrease the price of an item just to sell the merchandise to you and not lose a customer. Haggle away! Lots of restaurants and shops are still cash only. They probably have an ATM close by for you to withdraw money, but you often have to pay a transaction or servicing fee. It’s not worth paying more than you have to, and having cash on hand is the easiest way to make sure you can always buy what you need.